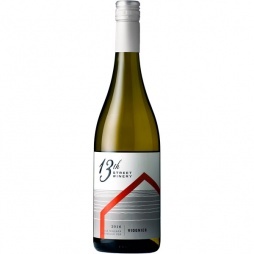 Vibrant with aromas of green pear, nectarine, lemon and honeydew melon. 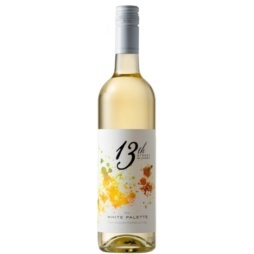 On the palate it is fresh and lively with medium acidity. 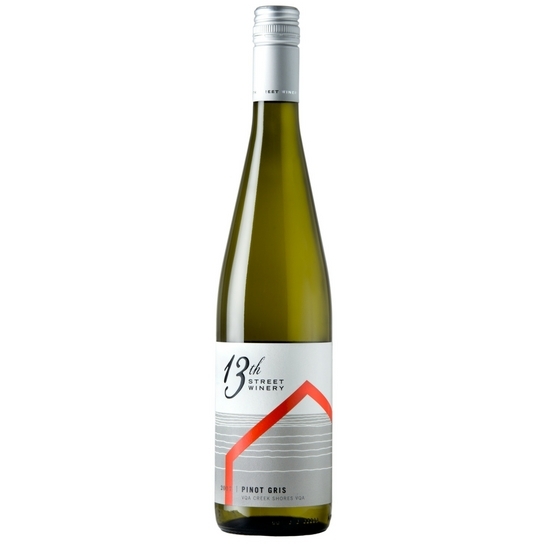 Our Pinot Gris 2018 is vibrant with aromas of green pear, nectarine, lemon and honeydew melon. 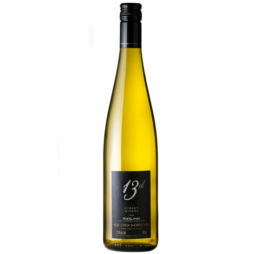 On the palate it is fresh and lively with medium acidity and flavours of lemon and nectarine. The finish is crisp with a touch of minerality. Enjoy over the next 3 years with white fish poached or baked with lemon butter, simple chicken dishes, creamy fresh cheeses, green vegetable or herb risotto or sweet garlic pork sausages. 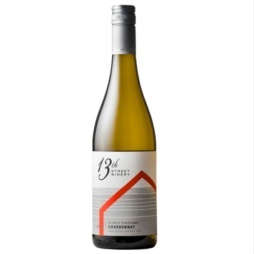 This Pinot Gris was sourced exclusively from our own vineyard located at the corner of Fourth Avenue and Seventh Street in the Creek Shores sub-appellation. Harvest was in early-to-mid September. Hand-picked, the grapes were crushed and destemmed before gentle pressing. 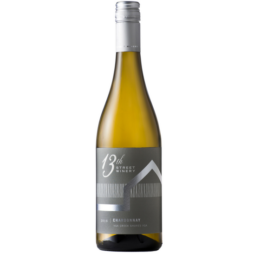 The grapes were then fermented and aged in stainless steel with fine lees to provide added richness and creamy mouthfeel. The winter of 2017/2018 was again mild, with an especially warm February, but a cool April with some snow and ice pushed bud-burst back for an average start to the growing season. Once the summer finally started it was hot and humid, with prolonged periods of extreme heat. Luckily rain started in September, perfect to refresh grapes destined for early picking such as Chardonnay, Pinot Noir and Gamay for sparkling and Pinot Gris and Chardonnay for whites. Unfortunately, the rain did not stop and there was some pressure to pick late ripening whites and early ripening reds before disease set in. Gamay, Pinot Noir, Riesling and Merlot had to be sorted in the vineyard and again on sorting tables in the winery to ensure only pristine bunches were kept. The rain finally subsided in late October so late-ripening varieties such as Cabernet Franc and Sauvignon were harvested in pristine condition. Overall yields were low with intense ripeness in most varieties. Early picked whites are crisp and full of flavour while later picked reds are full-bodied with ripe tannins. Wines will be drinking well on release or can cellar for the medium term.